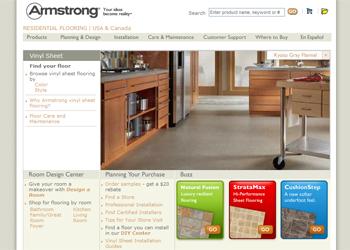 Vinyl sheet floors remain one of the most popular flooring categories. And what�s not to love? 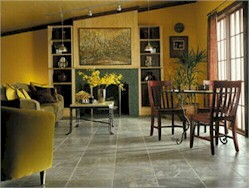 Vinyl sheet is available in a wide range of looks; it�s durable and easy to clean. Vinyl sheet also comes in either 6� or 12� rolls, which means you won�t have seams where you don�t want them.